When you send an email you use intelligence and logic to write the message. After you have clicked on 'send' you abandon all to the technology. This is faith. That is a free adaption of a teaching by an adept of a Turkish Sufi order. 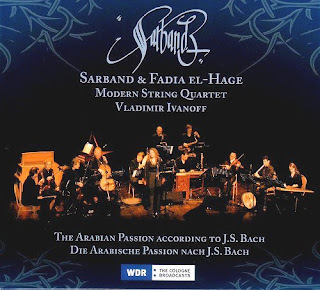 This Easter there will be many live performances of the Bach Passions around the world and in May early music ensemble Sarband perform their Arabian Passion according to J.S. Bach at concerts in Belgium and Germany. 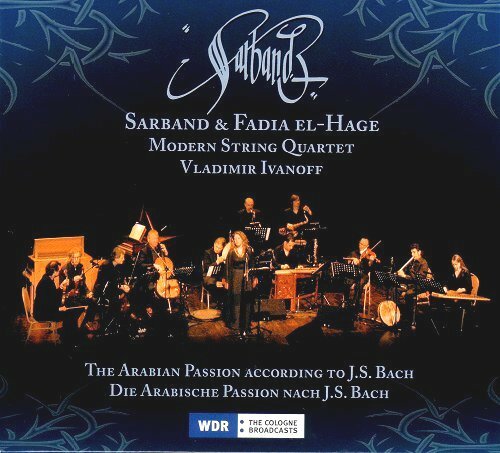 The Arabian Passion is a 're-interpretation' of sections from Bach's St Matthew and St John Passions scored for Arab musicians, two jazz saxophonists, a string quartet and a Lebanese singer. Read more about the Arabian Passion here, and listen to sections of it juxtaposed with the Bach originals here. A very happy Easter to all my readers. 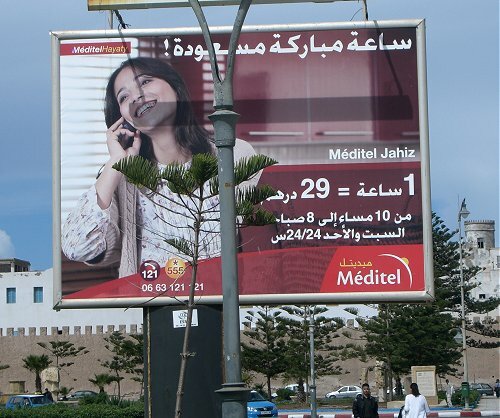 Header photo taken in Essaouira, Morocco is (c) On An Overgrown Path 2011. Orson Welles used the ramparts in the background to film part of his 1949 classic Othello. My free adaption is of a Sufi teaching recounted in Among the Dervishes by O.M. Burke which also featured in an earlier post. Report broken links, missing images and errors to - overgrownpath at hotmail dot co dot uk Also on Facebook and Twitter.